NC Board of Recreational Therapy Licensure is committed to ensuring quality, safe and effective care to North Carolina residents by maintaining the highest standards of recreational therapy practice. General Statute Chapter 90 C was amended in August 23, 2005, effective Oct 5, 2005 into a recreational therapy practice act, The Recreational Therapy License Act, requiring all individuals maintain a Recreational Therapy License to practice recreational therapy in North Carolina. Prior to the current amendment, in 1987, the Therapeutic Recreation Certification Board was created for consumer protection. The original act offered title protection so individuals using "TRS" or "Therapeutic Recreation Specialist" were required to be certified by the Board. Many agencies did not use the title which allowed non-qualified people to practice recreational therapy. In Oct, 2005 an amendment was enacted to the Recreational Therapy Licensure Act, requiring individuals practicing recreational therapy in accordance with the professional standards of practice be licensed regardless of their job title. 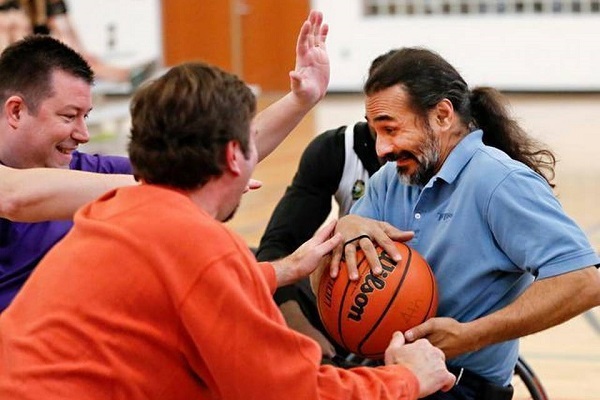 Recreational Therapists and Recreational Therapy Assistants in North Carolina must be licensed by the North Carolina Board of Recreational Therapy (NCBRTL). To aid in the insurance of public protection, Chapter 90C requires individuals meet minimal established requirements set forth by Administrative Rules and their application be reviewed by the North Carolina Board of Recreational Therapy Licensure (NCBRTL). NCBRTL welcomes all out of state as well as NC residents to seek a license. All applicants must submit an application, meet established educational requirements and be reviewed and approved by the Board prior to practicing in NC. All CTRSs must complete the entire application process. NCBRTL reviews applications during the last week of each month. NCBRTLs commitment to best practices requires practitioners stay current with healthcare practices through continuing education. All licensees are required to maintain current contact with NCBRTL through Maintenance Applications, Renewal and Continuing Education submissions. Renewal and Continuing education documents are reviewed every two years . Content must be linked to the NCTRC Job Analysis. Licensees are expected to comply with professional code of ethics and report any disciplinary infractions or possible unsafe recreational therapy practice to NCBRTL.